Have you heard that during pregnancy calcium gets sucked from the mother’s teeth to help make the baby’s teeth? Well, if you have, that is a complete myth and is not true! Though if the body is deficient in calcium it will pull calcium from other sources in your body, like your bones, so do make sure you’re getting enough nutrients. Pregnancy is “a critical time in a woman’s life and maintaining oral health is directly related to good overall health.” Aharon Hagai D.M.D. Overall dental health is important as well as your physical health. The most common oral health problems associated with pregnancy are Pregnancy Gingivitis, Pregnancy Tumors, Periodontal Disease, and increased risk of tooth decay. Pregnancy Gingivitis affects most pregnant women to some degree. It’s an inflammation of the gums that can cause swelling, tenderness, and bleeding when you brush or floss. It’s symptoms can include red, swollen, or tender gums, sensation of loose teeth, spaces between teeth, receding gums, bad breath, pus along the gums, or a change in your bite. It can also be asymptomatic, which is why it’s always a good idea to go in for a dental exam during your first trimester in order to check on your overall oral health. Left untreated, pregnancy gingivitis can become periodontal disease. Periodontal disease (which can also be asymptomatic) developed during pregnancy poses an increased risk for preterm labor and low birth weight babies because, if you didn’t know, periodontitis is an infection with active bacteria that has made a home in your gum tissue. And, as we stated earlier, that bacteria has free access to your bloodstream which travels throughout your body to all your major organs. 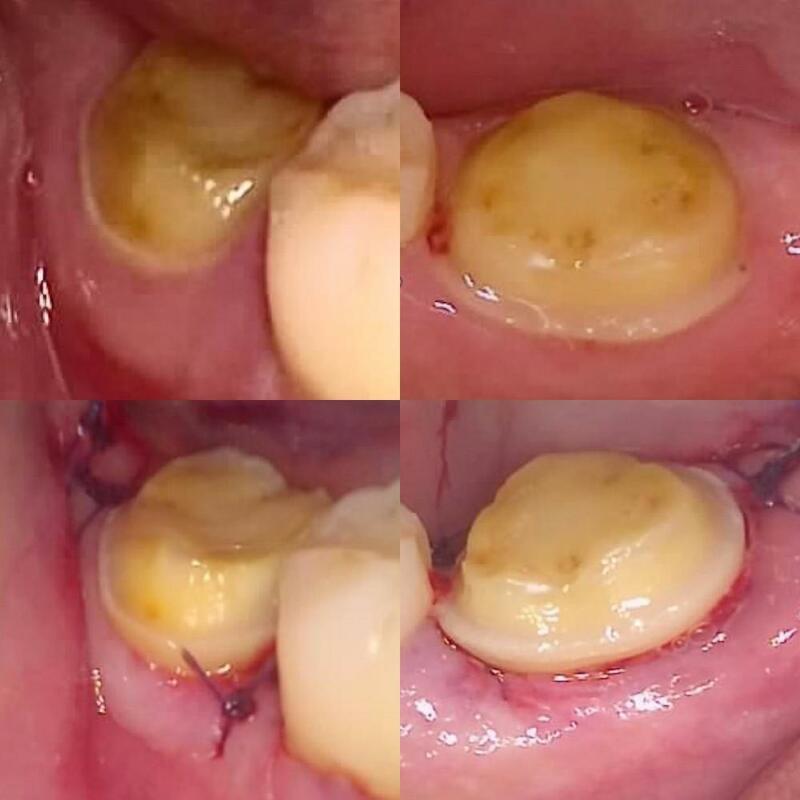 Pregnancy Tumors (pyogenic granulomas) are not cancer but are overgrowths of tissue that appear on the gums, most often during the second trimester. 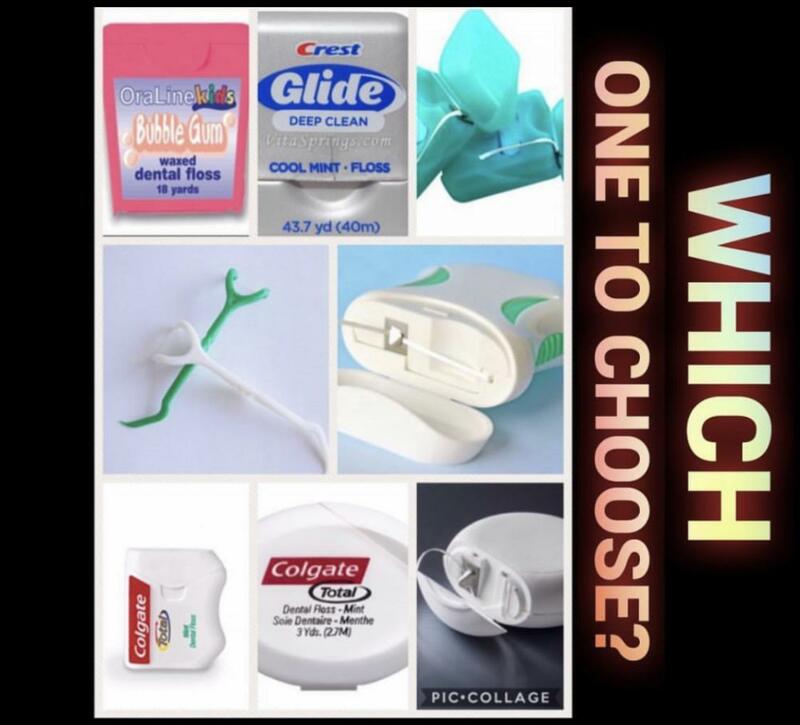 Usually between the teeth, they may be related to pregnancy gingivitis and excess plaque. They have a red, raw, raspberry looking appearance and bleed easily. They may disappear after your baby is born but can make it difficult to eat or speak and can cause discomfort. If you don’t want to wait until post-delivery, you can make an appointment with your dentist to discuss removing them. Pregnant women may be more prone to tooth decay due to more frequent snacking and higher levels of carbohydrates and sugars than usual. Also, as if morning sickness wasn’t bad enough on its own, it can increase the amount of acid your mouth is exposed to, which can eat away the enamel of your teeth. 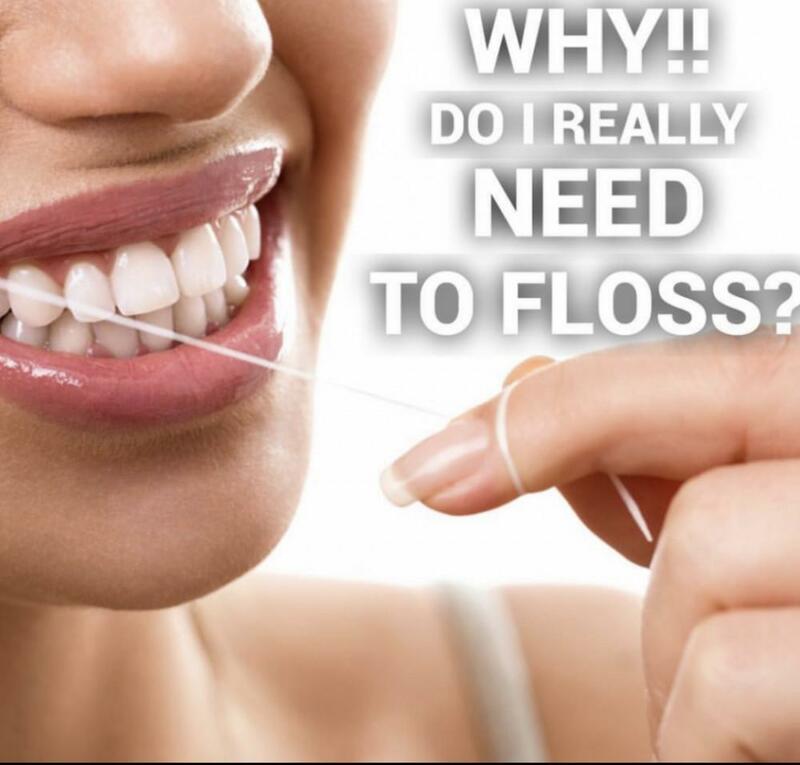 Brushing and flossing may fall to the wayside due to a more sensitive gag reflex or ongoing nausea, which leads to more plaque and bacteria building up in the mouth. Though it may be difficult, a good home care routine during pregnancy is important because poor habits have been linked to premature delivery, intrauterine growth restriction, gestational diabetes and preeclampsia. 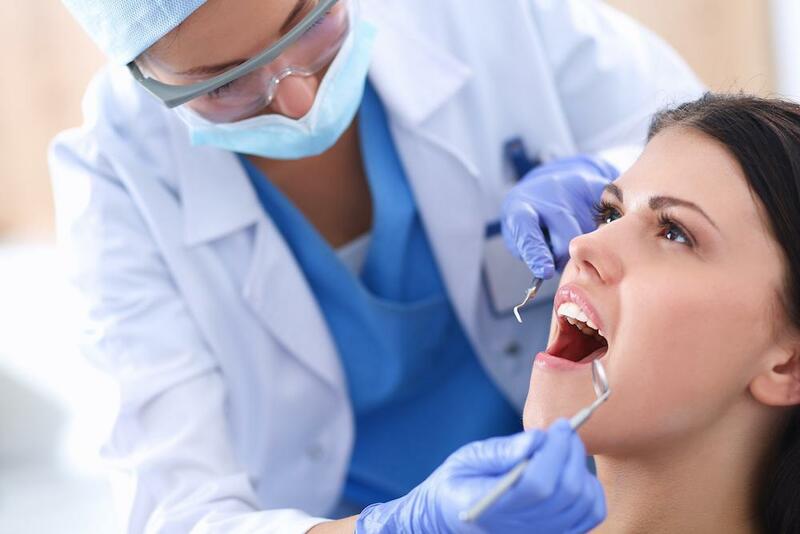 Once you visit your dentist, you may also have questions as to what is safe and what isn’t. X-rays? It is recommended that unless they are absolutely needed, you hold off on any x-rays until after delivery. Also to be avoided during pregnancy is any cosmetic dental work. If you have a toothache, bleeding, or pus you should schedule for an exam, they may be signs of oral infection. Gum infections are the most common problem during pregnancy, but another issue that can occur is an abscess inside or at the end of the root of a tooth that may require a root canal. If a dental procedure is required it is okay for pregnant women to use anesthetics like lidocaine shots without worry of how it will affect the fetus. 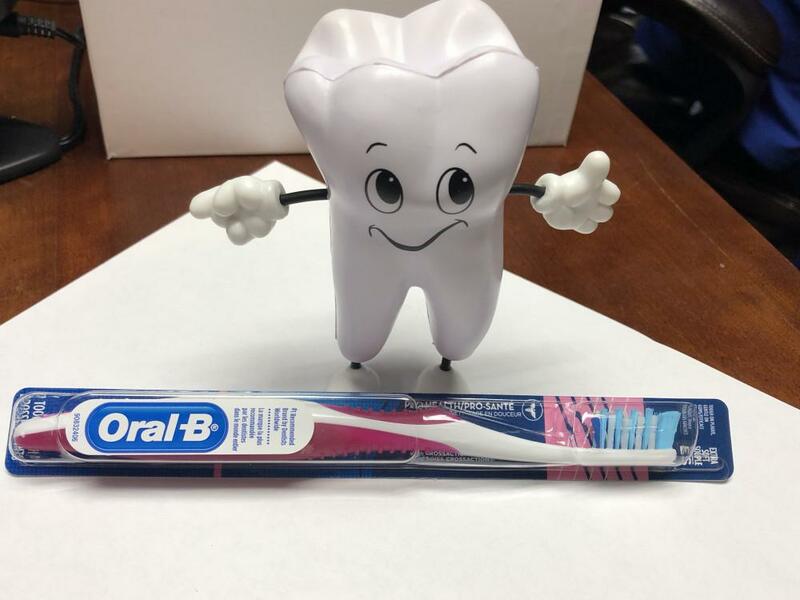 Expecting a child is a very exciting time in a person’s life, don’t let poor oral health (and thereby possible poor physical health) put a damper on this amazing time. Schedule an appointment with your dentist and make sure you and your baby are taken care of. No need to worry during your exam either, just be sure to let your office know you are expecting and they will make sure to take good care of the two of you!